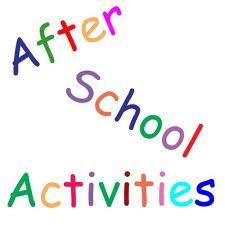 This page has information about non-PTA-sponsored programs and events that benefit students. The PTA does not endorse these activities but does support making the information available to the Sunny Hills community. All inquires about the programs must be directed to the individual companies providing the activity. Nothing available now. Please check back again soon!